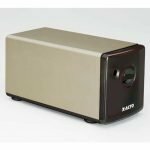 Centar Industries has pencil sharpeners for schools and classrooms to be purchased individually or in bulk. 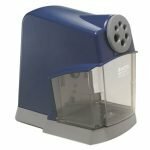 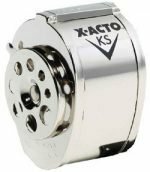 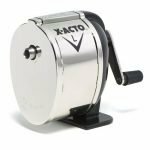 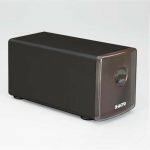 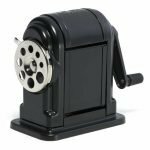 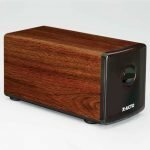 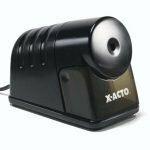 Our Pencil Sharpeners include Heavy Duty Electric Pencil Sharpeners and top-quality Boston manual pencil sharpeners for schools and classrooms. 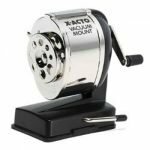 Every classroom needs a pencil sharpener and Centar Industries supplies schools all over the nations every year. 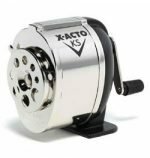 Call today to get more information about bulk purchases on Pencil Sharpeners and other supplies and tools for the current or new school year.